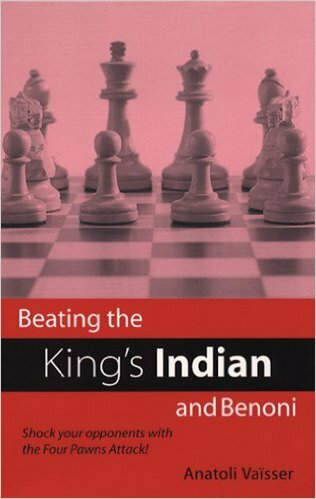 E-Books → Beating the King's Indian and Benoni: Shock Your Opponents with the Four Pawns Attack! Does it seem unfair that Black gets all the attacking chances in the normal lines of the King's Indian? 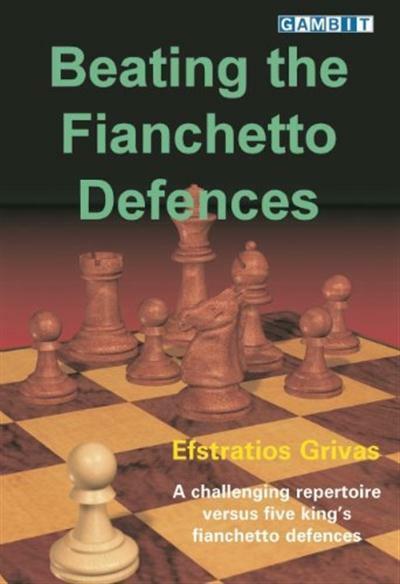 This work shows how to carry out the Four Pawns Attack which can be used against the Modern Benoni and the Old Benoni. The attack provides ways for Black to go wrong, while White risks little.